Welcome to our on-line booking form. 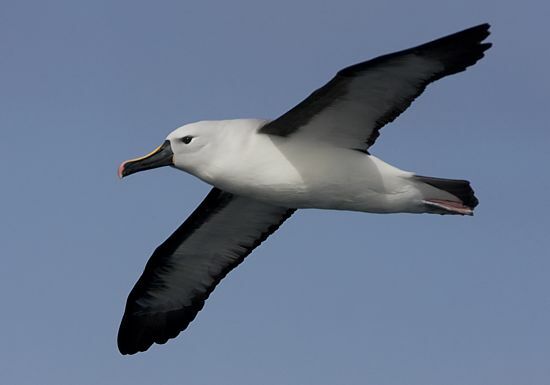 Please fill in the form below to make a booking for a ZEST for BIRDS pelagic trip. Once you have filled in the form and submitted it to us, we will return an email to you with various booking and payment details. This form does not mean that you are bound to any particular trip, and only once a deposit has been paid, will your place on any particular trip be confirmed. 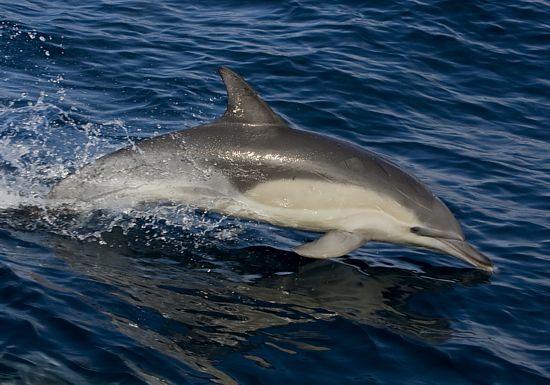 We look forward to welcoming you on board one of our pelagic trips and showing you some of the fantastic birds and marine mammals that occur in these waters.